The Redfoot Manual provides detailed information for both new and experienced keepers on all aspects of captive care and maintenance. 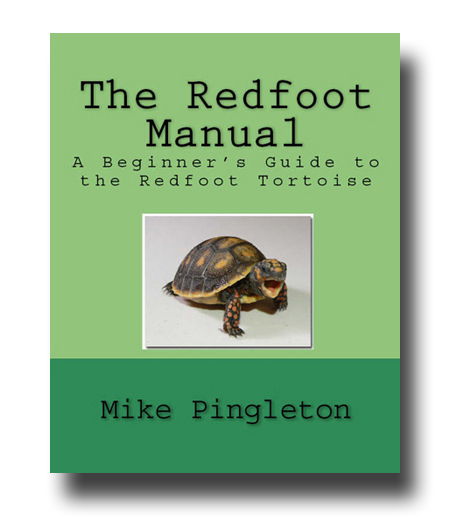 Packed with over 120 photographs and illustrations, The Redfoot Manual has everything a keeper needs to set up, maintain, and enjoy their Redfoot Tortoise. Big or small, harmless or deadly, snakes are not only cool, they are also fascinating, beautiful creatures. The Kids' Book of Cool Snakes highlights 33 different kinds of snakes living in mountains, deserts, forests, and even within city limits. Each species description features color photos and information about where the snake lives, what it eats, and other snakey facts. With 125 images and readable text, the Kids' Book of Cool Snakes gives kids a close look at snakes and what makes them so cool. Croaking in the pond or hopping in the garden, frogs and toads are fascinating, beautiful creatures. The Kids' Book of Cool Frogs and Toads highlights 32 different frogs and toads, living in swamps, deserts, rain forests, and even within city limits. 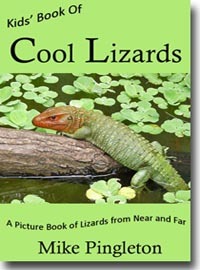 Each species description features color photos and information about where the animal lives, what it eats, and other cool facts. With 135 photos and kid-friendly text, the Kids' Book of Cool Frogs and Toads gives kids a close look at these jumpers and hoppers, and what makes them so cool. Available in the fall of 2013.